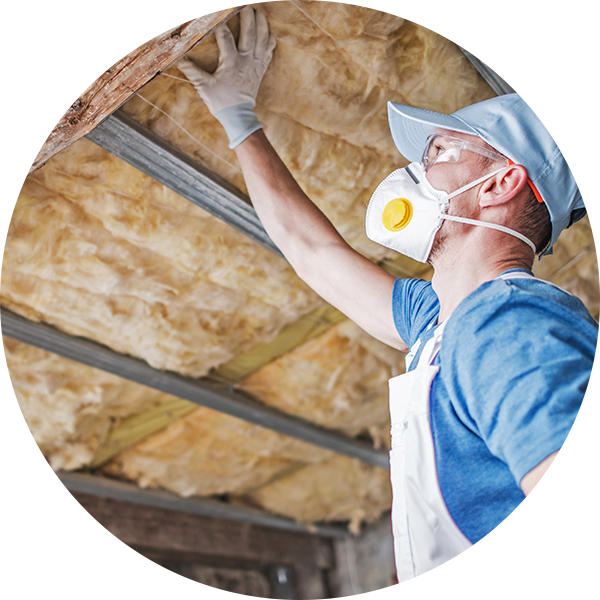 Cellulose insulation is plant-based insulating material used in wall and roof cavities to separate the inside and outside of your home thermally and acoustically. That means it keeps the heat and noise inside the house! Cellulose provides a thermal performance that compares favorably to other types of insulation, with an R-Value of 3.8 per inch. It fits well around items in walls like pipes and wiring, leaving few air pockets that can reduce the overall efficiency of the wall. 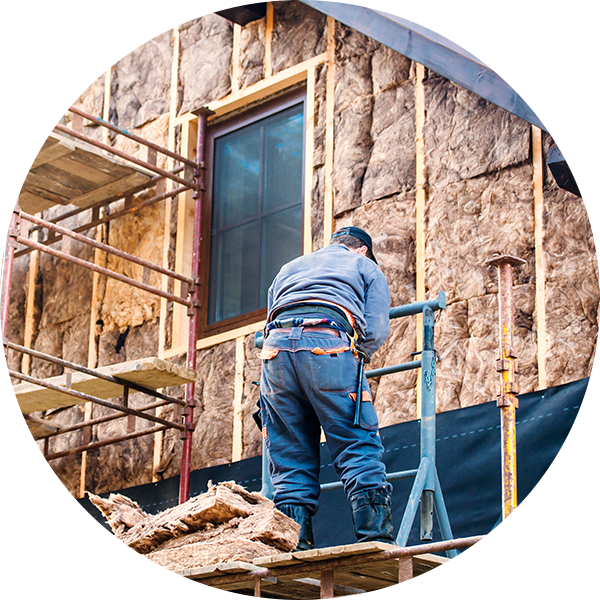 Of all the types of insulation, cellulose takes the least energy to produce. 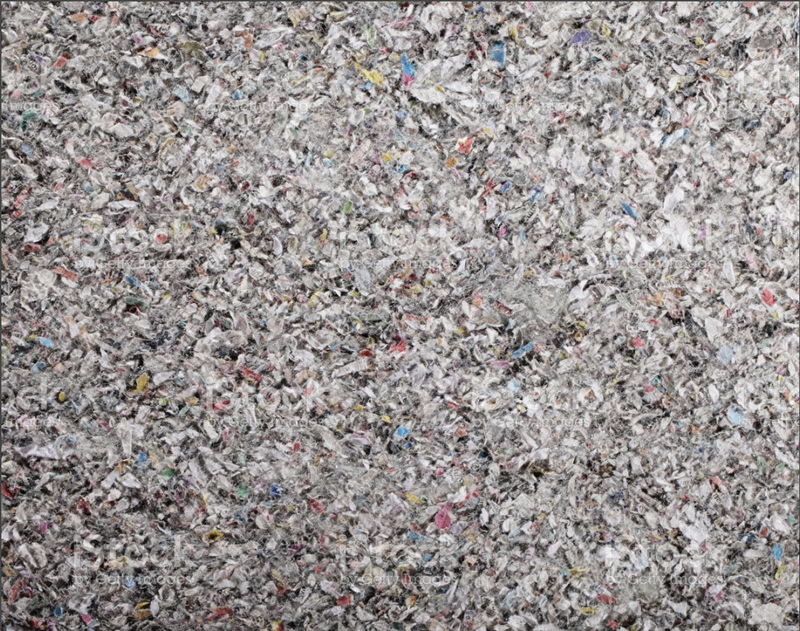 It is recycled newspaper after all and often it is locally sourced and manufactured. 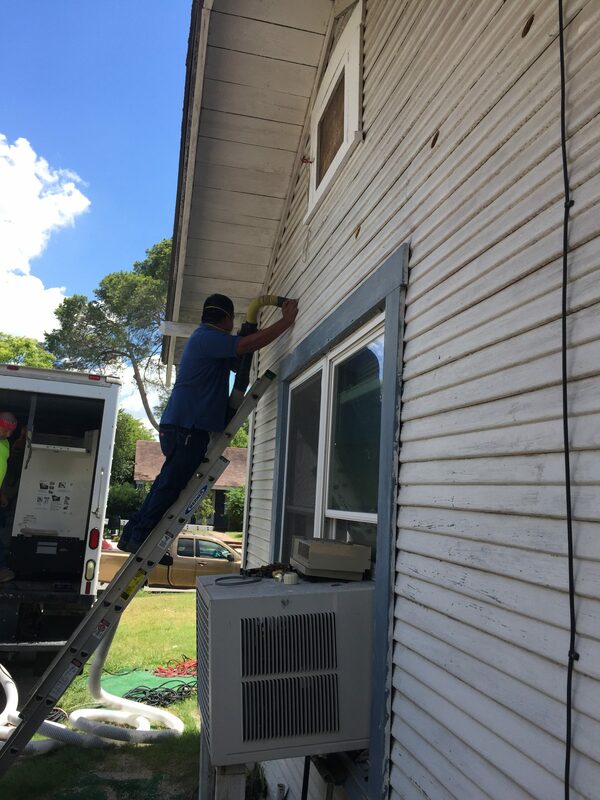 While batts will leave many gaps around electrical wires and boxes and will not always hug the studs, blown-in cellulose fills every available gap when installed properly. Air leaks in your homes walls and roof can cause significant losses in efficiency. Cellulose significantly resists the flow of air through your walls and maintains it’s rated R-value even in heavy gusts. This feature also makes cellulose a great fire retardant compared to batts. Cellulose is exceptional at maintaining its advertised R value. Fiberglass wilts in the face of wind and extreme temperature difference between inside and outside. It’s not called dense-pack for no reason. Cellulose adds thermal mass to your walls that has been proven to help a home maintain its temperature for days longer than a similar home insulated to the same R-values with fiberglass. Safety Value: Up to 85% recycled paper waste material with remaining percent made of boric (fire retardant) treatment that provides a Class-1 fire rating, making it a safe choice. No Harmful Additives: Does not contain formaldehyde. Fiberglass Free: Since there are no glass fibers, cellulose does not make you itch. Excellent Sound Barrier: Provides exceptional sound reduction. Since it is three times the density of fiberglass, it helps deaden the sound traveling through the walls and ceilings. Spray applied cellulose is a green alternative to foam for renovation and new construction applications. We also offer environmentally friendly fiberglass batting alternatives such as mineral wool and denim. 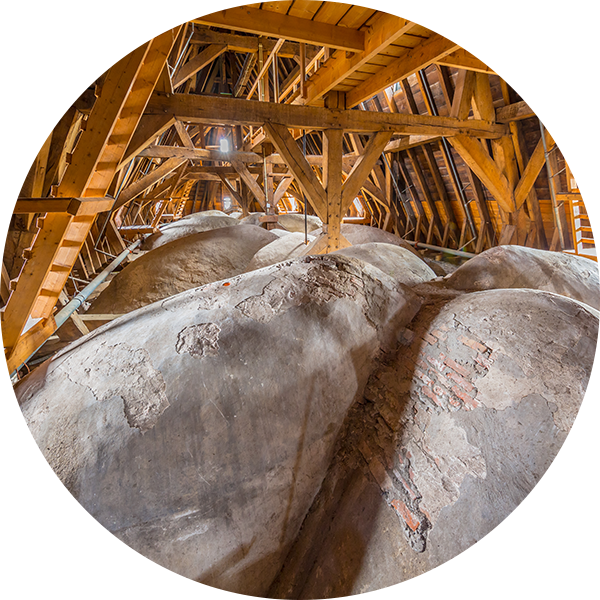 The attic/cockloft is one of the largest sources of potential heat loss in a home and often one of the most neglected areas when it comes to insulation, especially in older brownstones & row houses. 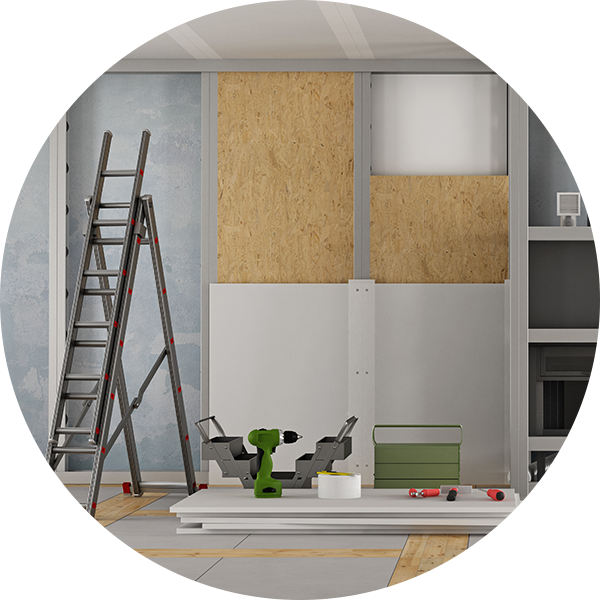 Whether lathe & plaster or drywall, the walls of your home are arguably the most beneficial and important areas to insulate. Insulate ceilings when you wish to achieve separate zoned heating. Floors over unheated spaces such as parking garages should always be insulated. We are also experienced in Passive House techniques and stay up to date on all high performance home construction techniques. How is Insulation Installed in Older Homes? 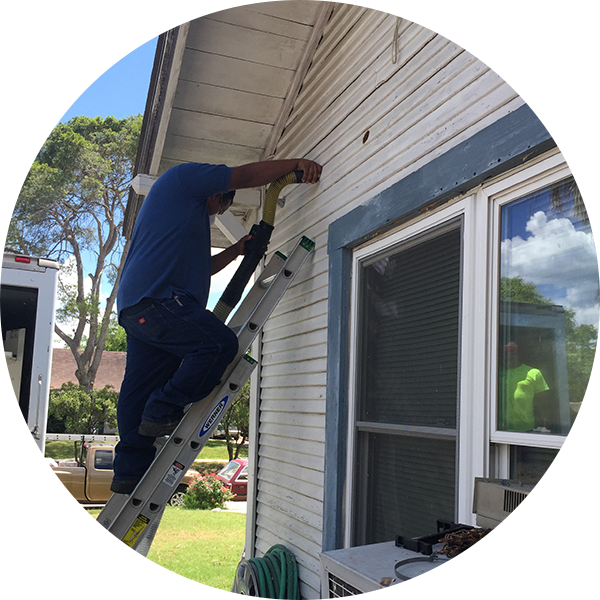 Your home’s exterior covering (siding, clapboards, shingles, etc.) will be removed to expose the sheathing underneath. Holes will be drilled approximately every 16 inches, or every cavity, to provide an opening in the wall. A hose is inserted into the cavity and the cellulose is blown in through pressure created by a machine housed in our box truck. The holes are then plugged and the siding is reinstalled. If your home has a brick or stone exterior, this same process can be done from the inside. Holes will be drilled through the plaster or sheetrock, and patched upon completion. If your heating bills are high, yet you are still uncomfortable, the chances are pretty good that you need to insulate your walls. The next step is to call GGA Construction and Design and schedule a FREE consultation.